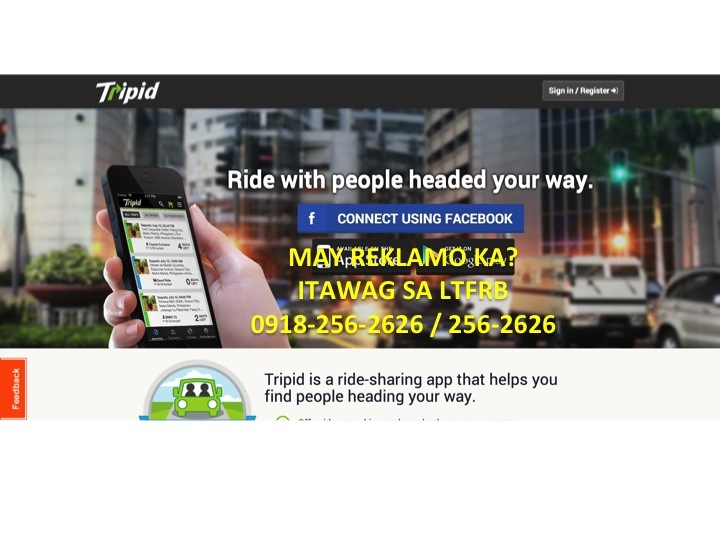 In a bid to avoid an all out war with regulators, ride sharing startups Uber and Tripid have decided to simply comply with the new rules released by the Land Transportation Franchising and Regulatory Board (LTFRB). 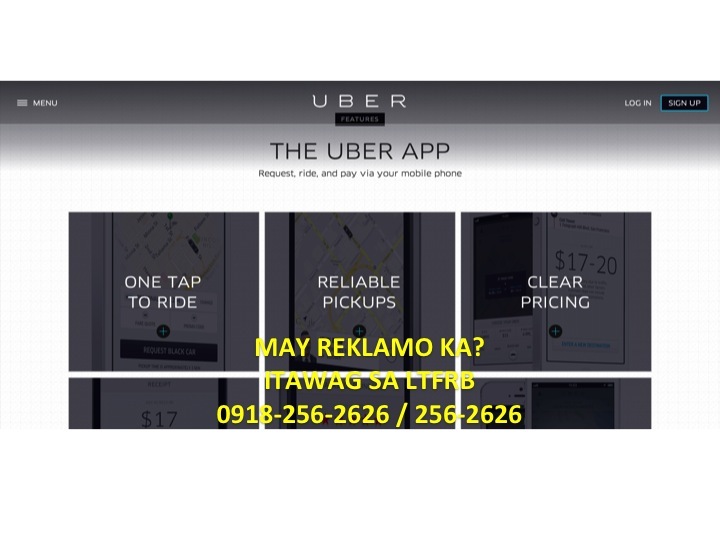 The main provision of the new ruling requires all ride sharing apps to prominently display the LTFRB hotline in “every single web page or app page” of the services. This is satire. Don’t know what that means? Google it. Other rules require Tripid and Uber to use “predominantly white and white-ish colors” on all their web pages. “This is because our taxis are white, diba? So as not to confuse the consumer, all these apps must be white too,” Luddite added. Uber and Tripid representatives have declined to comment on this story. → The End of Philippine Fashion. And What We Can Do To Save It.